Let’s not even call this a mistake quite yet. 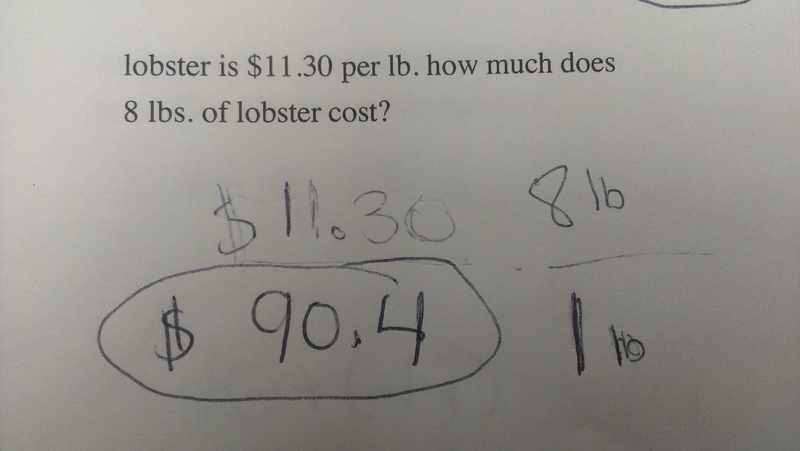 What does this answer reveal about what the kid knows? Posted in Operations & Algebraic Thinking, Ratios and Proportions.